We have met motorcyclists who have worn the same kit for over ten years, without ever having introduced it to a washing machine. Yet they seem perfectly happy with the way their gear protects them from the elements. And so frankly who are we to argue, or to suggest that they are doing anything wrong? But a modern motorcycling combination from someone like Rukka, Halvarssons or Furygan is a highly technical set of equipment that needs a certain amount of preventative care to make sure that it performs at its very best. The problem is that, as you ride up and down the highway in your motorcycle jacket and trousers, a coating of dirt and road grime starts to form on the outer fabric. 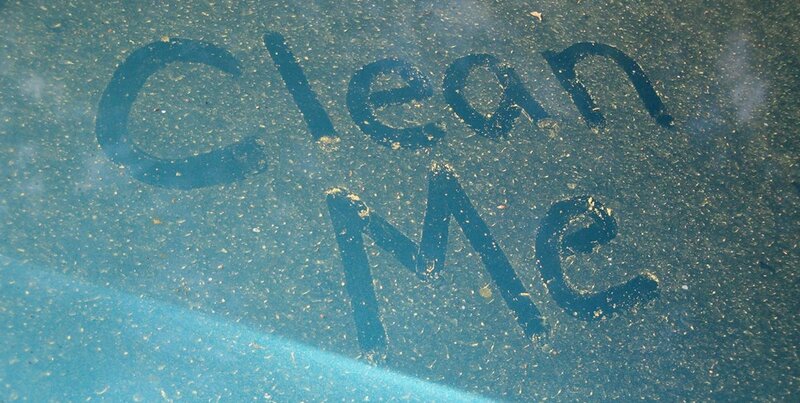 Think how your car windscreen accumulates muck when there’s no water left in the windscreen washer bottle. Pretty quickly, you find yourself not being able to see a thing. 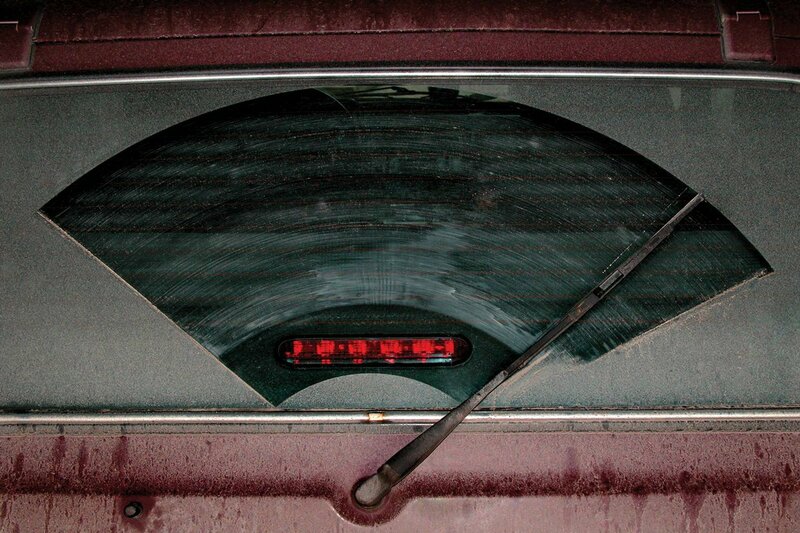 Imagine what the screen would look like after several months of driving. It would be pretty disgusting! This is similar to what happens to your motorcycle gear as you go about your daily business. This build up of dirt, dust, fumes and mud on the outer fabric of your jacket and trousers creates a number of problems that will eventually make life on the bike less comfortable. 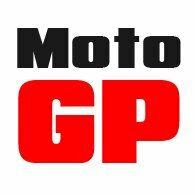 First off, it decreases the effectiveness of the waterproof treatment that is applied by all manufacturers to the surface of their motorcycle garments. This treatment is called a DWR (Durable Water Repellant), and it is this coating that causes water to bead, and to run off the surface of the garment. If the jacket and pants are caked in mud, the DWR can’t do its job. There’s a film of dirt on top of it, and so it cannot repel the water. (Interestingly, this waterproof coating can be applied thinly and cheaply, or for a higher price the coating can be made more effective and more durable. The budget brands tend to cut corners in this area; the premium priced brands go the other way, which is one of the reasons why a more expensive jacket will usually tend to be more waterproof). But there’s another unhelpful side-effect that results from a dirty jacket. Basically, when it rains, the dirt and dust that has formed a coating on your garment, and that clogs up the pores in the outer material, will absorb the moisture when it rains. This retention of water will make the jacket heavier, and because you’re riding along draped in something akin to a soaking wet towel, you’ll pretty quickly start to feel cold. 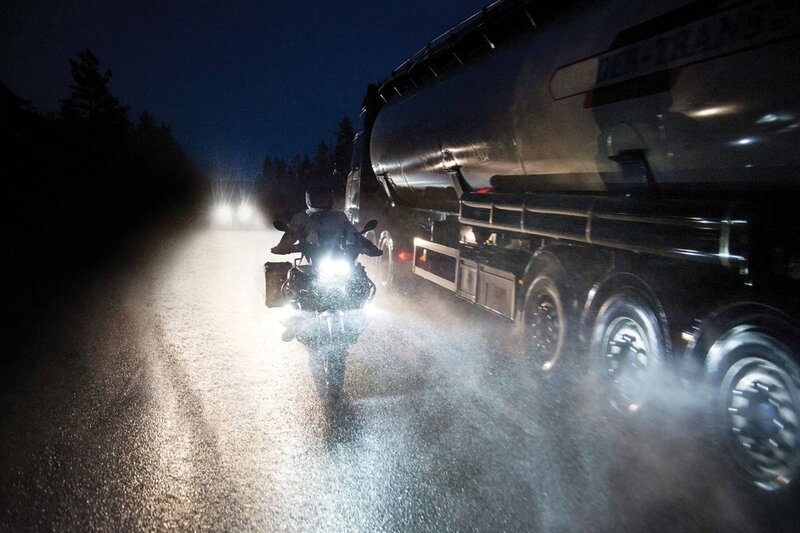 If you ride in the rain, you're going to get dirty. This condition is known as ‘wetting out’. And, at speed, the pressure of the air will force this wall of water through the outer shell, and on to the membrane. Now membranes are designed to withstand a certain amount of pressure, but if there’s too much water and if the pressure is too great, it will give way. And you will start to get wet. The third, but nonetheless significant, downside that comes from a garment that is covered in mud, is that it won’t breathe properly. Your sweat may well wick through your base layer and the waterproof membrane, but it won’t be able to pass through the outer fabric of the jacket or pant. So if you’re hot, either because of the weather, or because you’re working hard on the bike, you will start to sweat uncomfortably, and eventually you’ll start to feel wet from the inside. The answer, and the way to make sure your technical clothing is working to its maximum effect, is to keep it clean. Now it’s difficult to say exactly how frequently you should wash your gear, as we all ride different distances, and in different conditions. If you’re a regular, daily commuter, we’d say that you should probably wash your gear once every three months. If you ride a lot, but mainly at weekends, once every six months should be fine. If you’re a lightweight like me, only ride on nice days, and try your damnedest to avoid the rain, once a year should be more than sufficient. 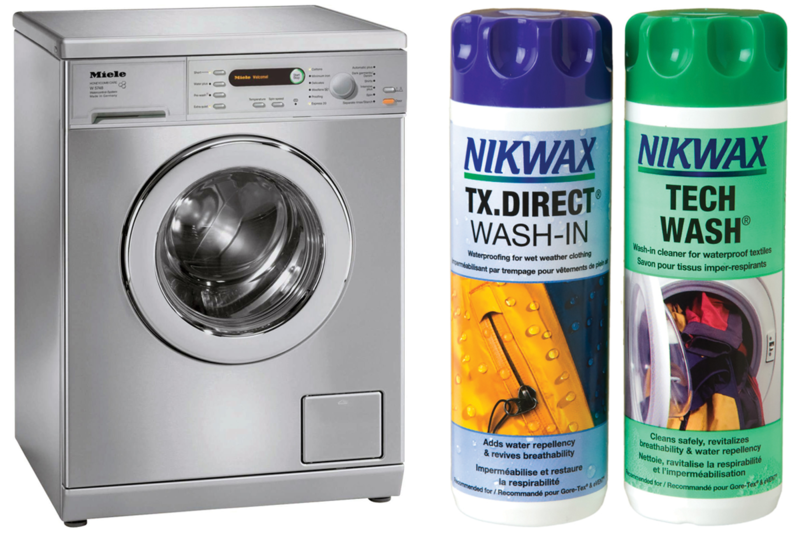 Now, in terms of how to clean your clothes, there are lots of products out there, but the best one, the one that the professionals use, is Nikwax. It comes in a little bottle, and you pour it into the detergent dispenser of your washing machine. It couldn’t be easier. You should take all the armour out of the clothing first, however, and turn the garments inside out. All that's required is a washing machine and some Nikwax. Don’t use fabric conditioner, because it will affect the breathability of the membrane and the surface fabric. The reproofing of the garment, which we’ll address shortly, also won’t work as well if the jacket and pants have been washed in fabric conditioner. A sensible precaution, therefore, is to run the machine on a hot wash with some old cloths in the drum before you wash your gear, so that you can clear any conditioner from the washing machine’s pipework. When the wash is finished, you need to use Nikwax’s reproofer. This basically re-proofs the jacket by replacing and renewing the DWR treatment we were talking about earlier. Here at Motolegends, we prefer to use Nikwax’s TX-Direct reproofer that, once again, you pour into the washing machine’s dispenser drawer. You can use a spray-on reproofer, but the wash-in version works best. When that’s done, dry your jacket somewhere well ventilated. Don’t apply excessive heat, or dry it on a hot surface like a radiator. But a quick cycle in the dryer on a low heat will help the reproofing. 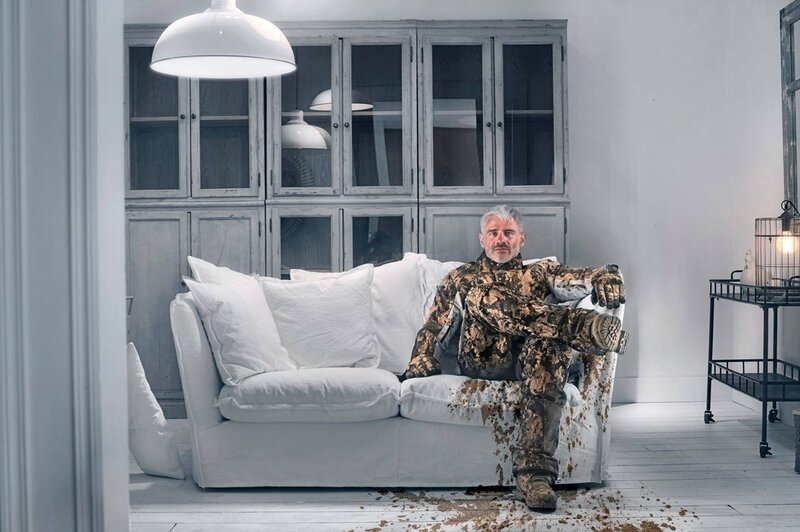 If you look after your textile suit in this way, it’s going to look after you too. You’ll keep drier, and as the outer fabric won’t ‘wet-out’ as easily, you’ll feel warmer too. Finally, because the outer fabric is not clogged up with dirt, your body will breathe better, making you feel less clammy when conditions are warm. All we’d say is that washing your gear is quick and easy. It’s the work of a few minutes, but you’ll enjoy the benefits for thousands of miles.